Home > About Massey > News > Will immigration anxiety shape this election? Opinion: Will immigration anxiety shape this election? In the Stuff.co.nz/Massey survey just over half of respondents felt the numbers arriving are too high. By Distinguished Professor Paul Spoonley. As the election campaign kicked off, it appeared that immigration would be one of the defining talking points. But has it been that important? Earlier polls showed that conservative voters put immigration as one of their top three issues of concern, while left-of-centre put it as number five. But the Stuff.co.nz/Massey Election Survey saw respondents identify health and housing issues as the top two concerns; immigration appeared at number six. New Zealanders appear relatively positive about the impacts of immigration in general. A Ministry of Business, Innovation and Employment survey last year found that 73 per cent saw immigration as good for the country. There is a qualifier in this; in the Stuff.co.nz/Massey survey just over half of respondents felt the numbers arriving are too high. And they are high. After the Global Financial Crisis, the permanent arrivals dropped to 82,000 in 2010. They hit 100,000 in 2014 for the first time and have grown every year since (+15,000 more in 2015, +10,000 more in 2016). Year on year, month on month, the arrival numbers – and the net migration gain – have increased. Several aspects are worth noting. The arrival and departure of New Zealanders is one issue. Currently, there is a net loss of about 1300 (more New Zealanders leave than arrive). If there is an uptick in the Australian economy, as some indicators are beginning to show, then this net loss might grow. But it is the non-New Zealand immigration that dominates media coverage. The overall net gain is currently 72,300, but it is 73,600 for non-New Zealand arrivals and departures. And work visas account for more than one-third of these arrivals, a significant growth since last year. Where immigrants come from is another focus of attention. For the first time, the 2013 census underlined the fact that Asia is now the dominant source of immigrants with one-third of all overseas-born New Zealanders from Asia, compared to 27 per cent from the United Kingdom and Ireland. This might change again. This year has shown a drop in arrivals from India and a significant increase in United Kingdom arrivals (a post-Brexit effect?). It is little wonder that, given the public concern about the numbers, that political parties have moved to demonstrate that they will reduce immigration levels. The justifications vary – to relieve pressure on infrastructure, especially in Auckland; to reduce distortion in the housing or labour markets; or to promote social cohesion. After all, half of respondents in the Stuff.co.nz/Massey survey said immigrants should “learn to do things the Kiwi way”. But in the wake of these policy announcements, employers and industry representatives have made it clear that dramatic reductions would impact on labour and skill availability and economic viability. This highlights one of the conundrums facing societies like New Zealand. Statistics show that fertility has now gone sub-replacement and this, combined with a rapidly ageing population, is putting downward pressure on the size of New Zealand’s working-age population. Employer surveys underline this with reports about skills shortages growing. This combination of demographic and labour supply pressures means that immigration becomes an important consideration in terms of population or labour market composition. Reducing immigrant numbers or changing the conditions of approval have significant, often negative, implications. But then there are pressures on infrastructure and the anxiety felt about the arrival of large numbers of immigrants, especially those who are culturally or visibly different. Several things need to happen. 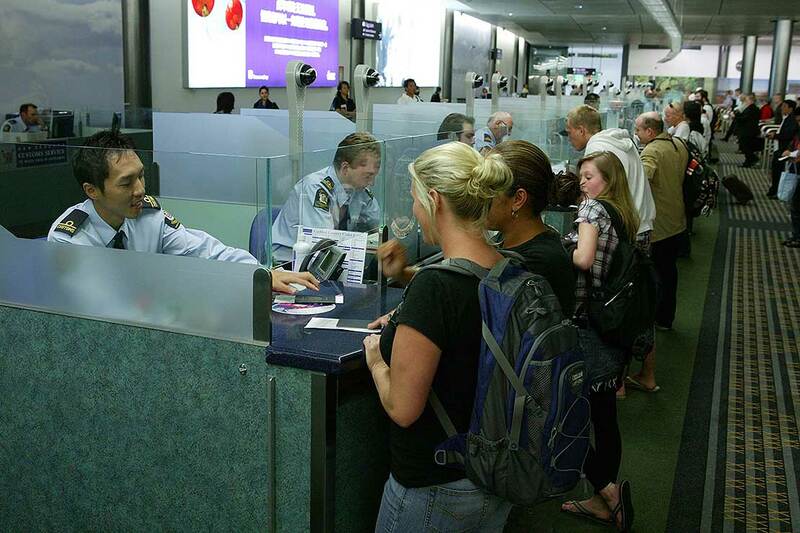 It is important to align immigrant approvals with labour market demand. The scrutiny of employer requests and practices is one aspect. There needs to be thresholds and criteria, although salary levels are not the answer. Redirecting immigrants away from Auckland and to the regions is another important consideration – although those regions need to have employment options and to be welcoming. The anxiety about national identity is rather more difficult to address, especially when it gets mixed up with defensible economic concerns. New Zealand has yet to see the levels of anxiety seen in other countries – the feeling of being “strangers in their own land”, in the words of American sociologist Arlie Hochschild. Last year, in the Global Talent Competitiveness Index, New Zealand was ranked number one in terms of both tolerance towards minorities and towards immigrants. But, typically, around half of those surveyed tend to say that more should be done to ensure that immigrants understand and practice the “Kiwi way”. There has not been much in the current election campaign to address social cohesion. Campaigning around immigration has focused on reducing the numbers arriving which, if anything, does the complete opposite. 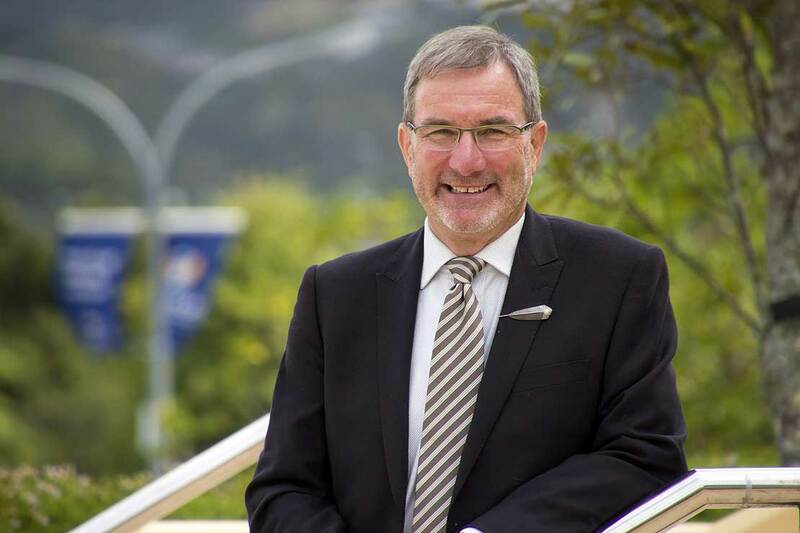 Professor Paul Spoonley is Pro Vice-Chancellor in the College of Humanities and Social Sciences at Massey University. Opinion: Why do we need governments anyway? Is immigration becoming emotionally charged?